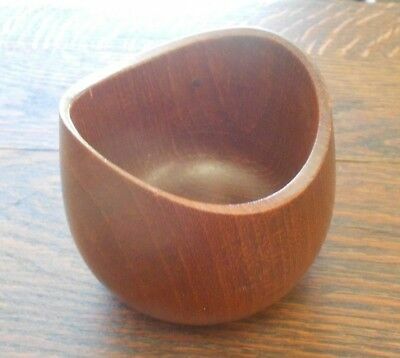 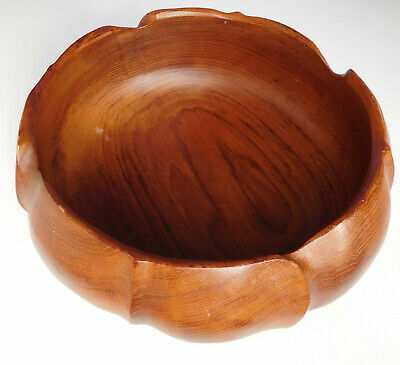 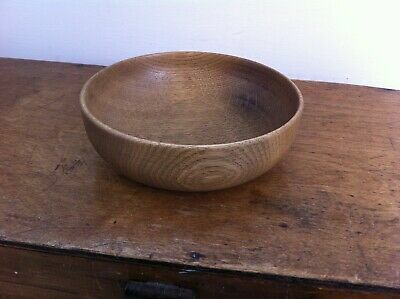 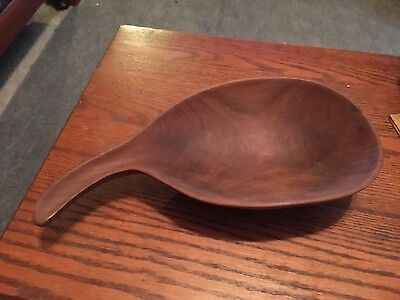 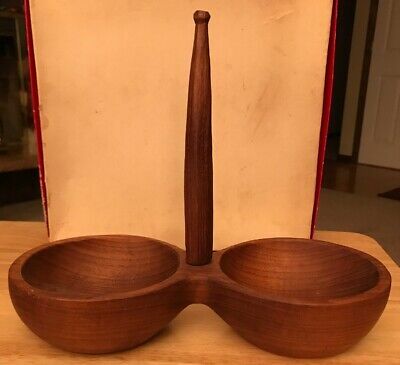 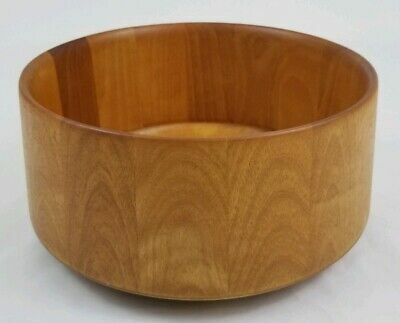 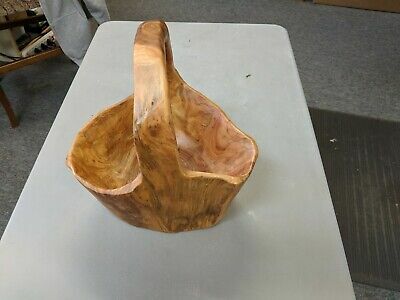 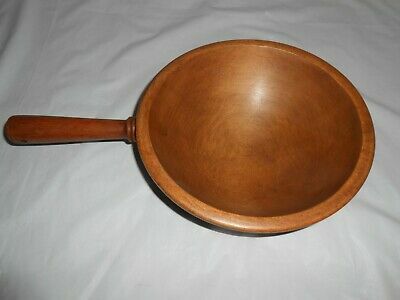 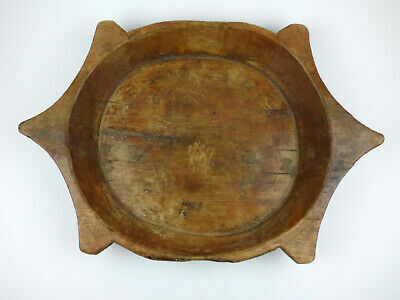 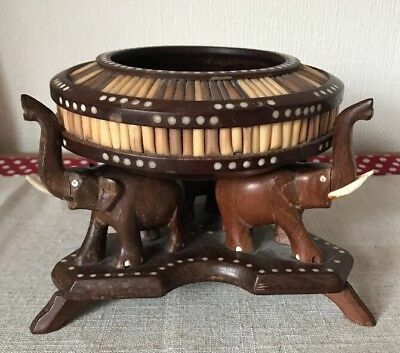 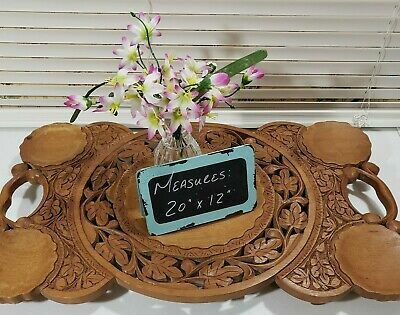 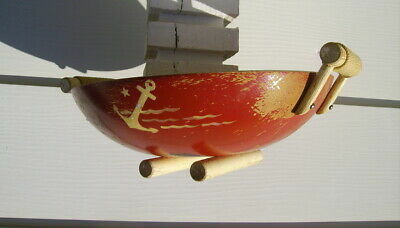 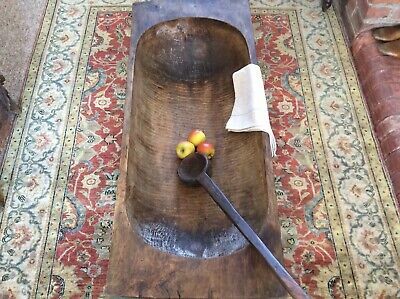 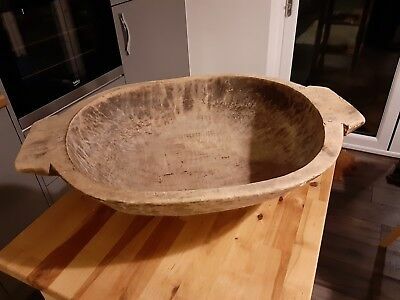 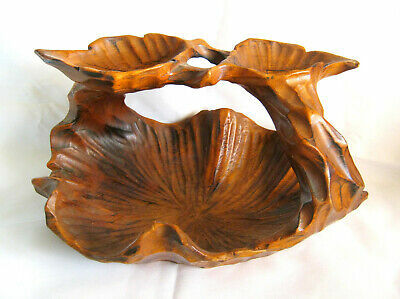 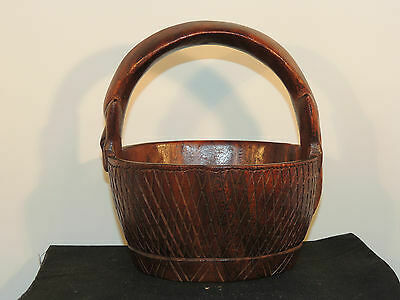 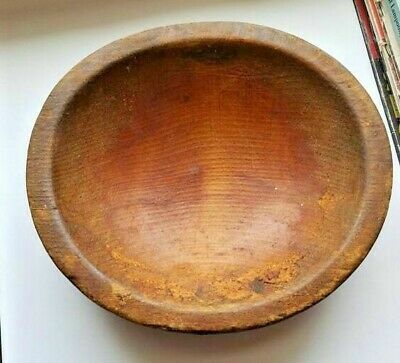 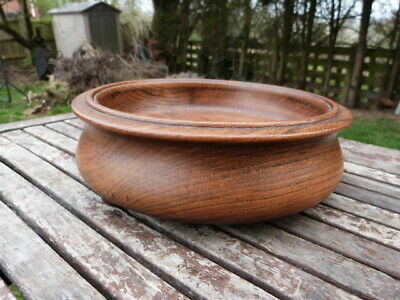 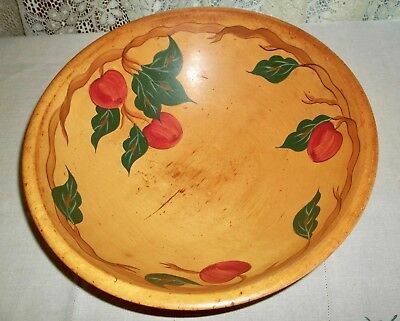 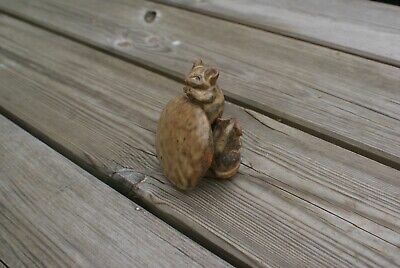 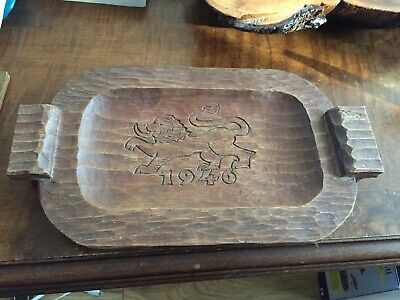 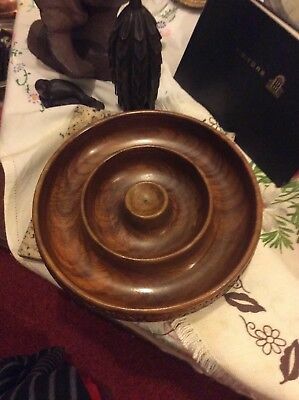 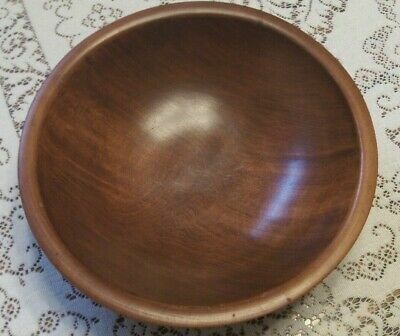 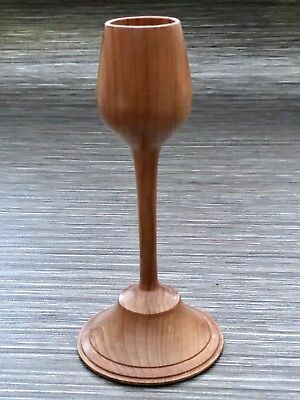 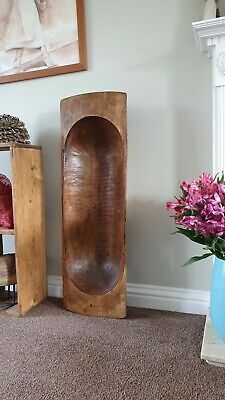 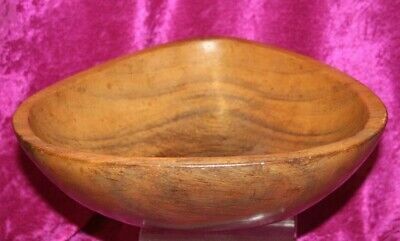 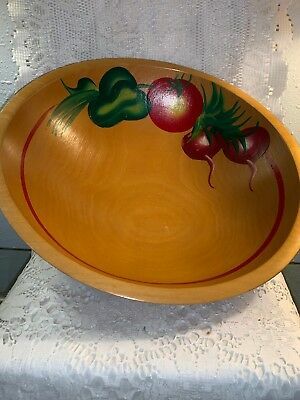 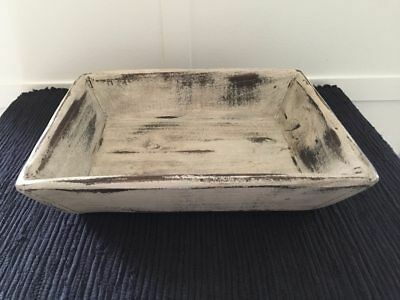 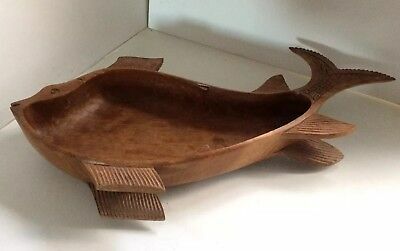 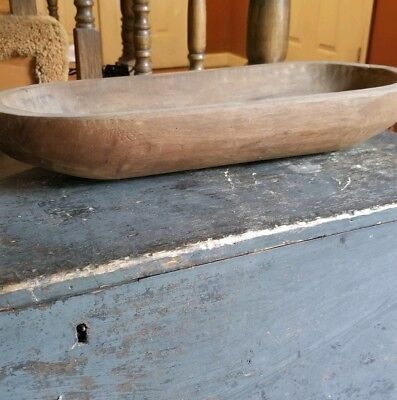 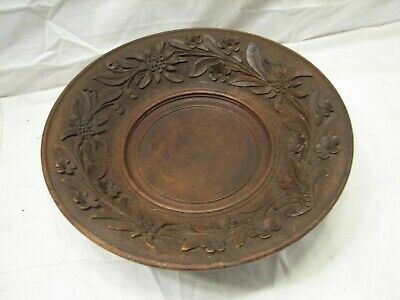 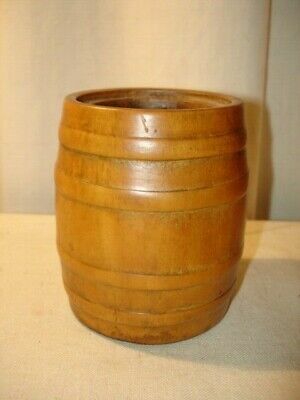 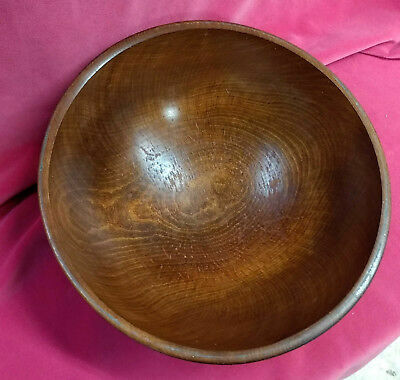 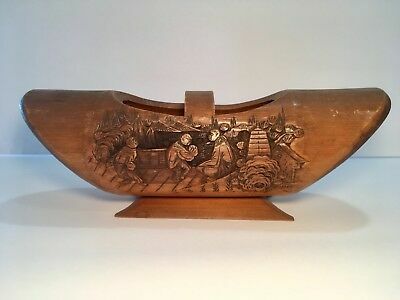 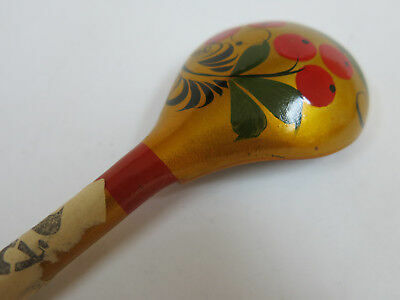 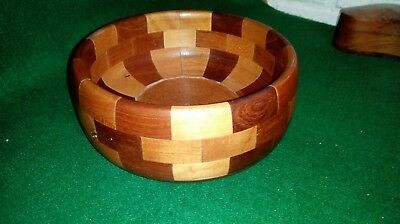 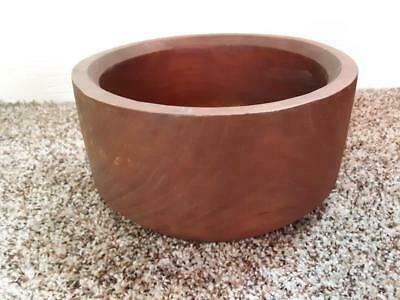 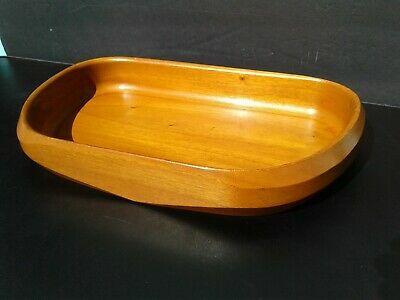 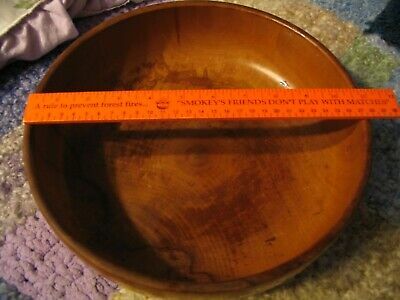 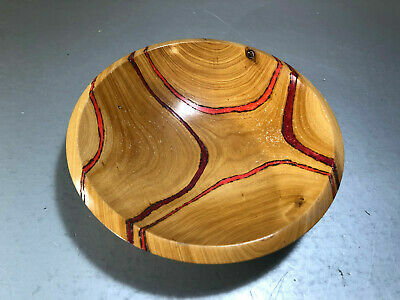 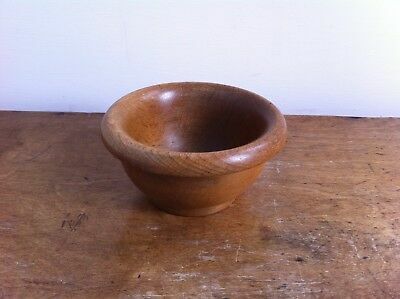 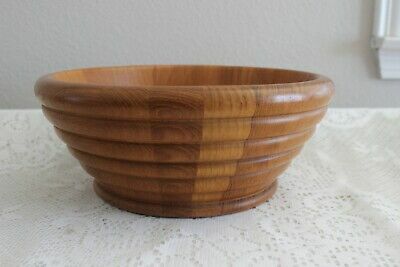 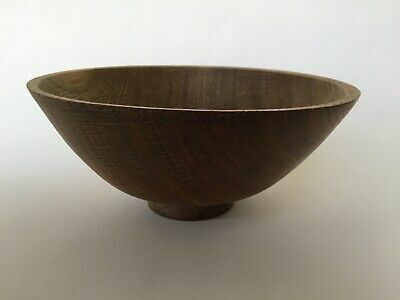 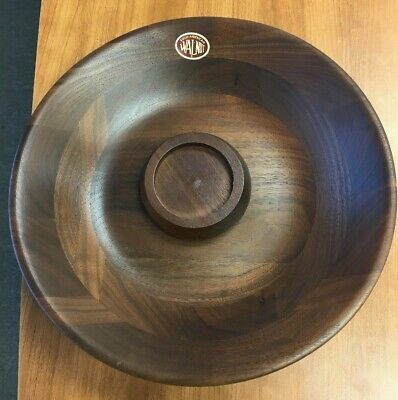 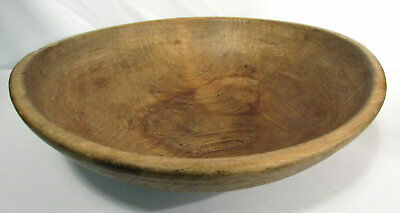 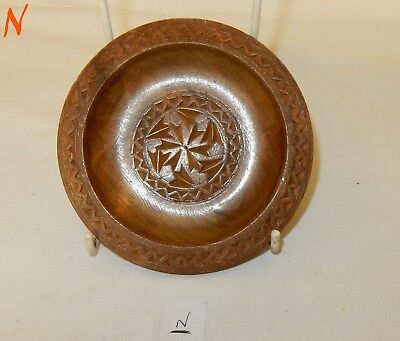 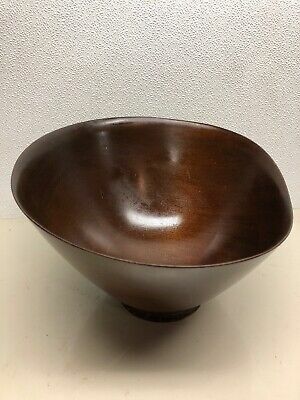 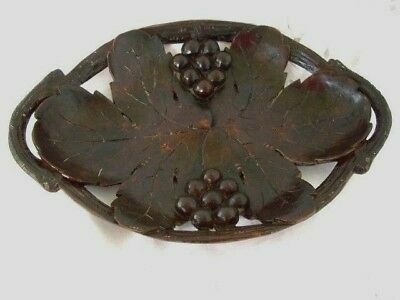 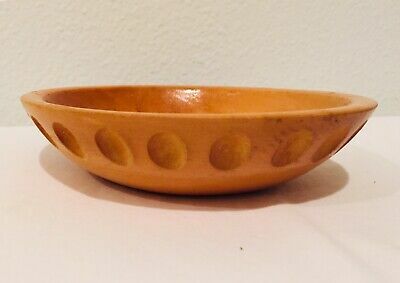 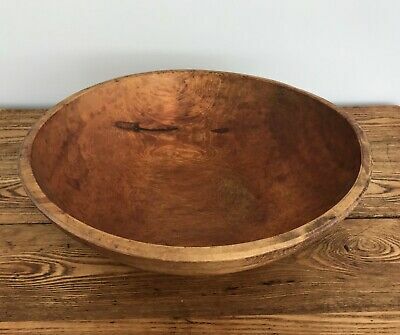 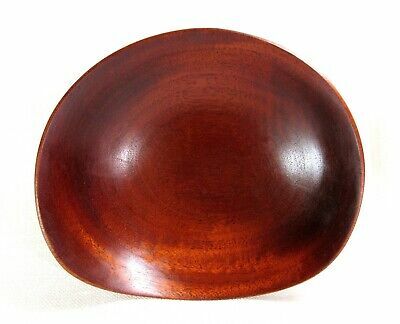 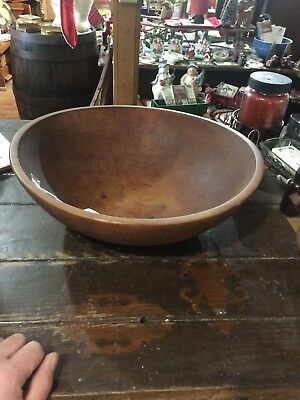 Vintage Retro 1960's Large Shaped Acacia Wood Fruit Bowl. 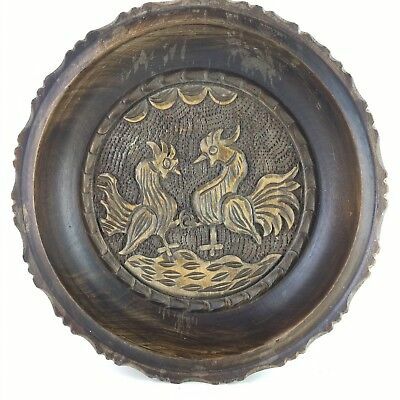 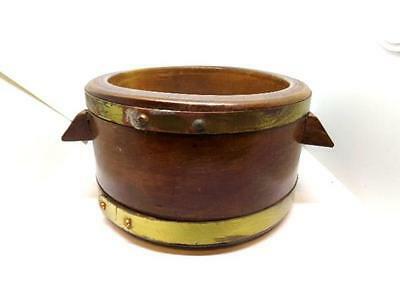 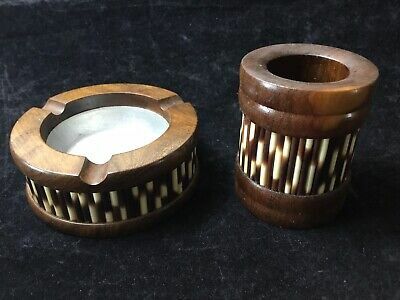 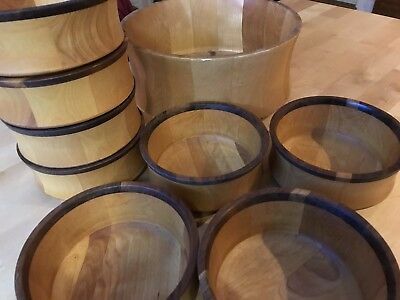 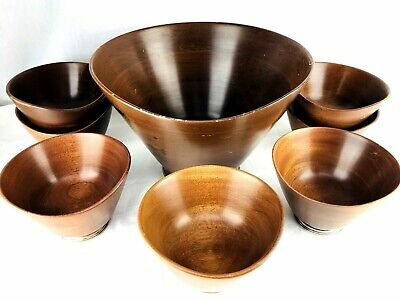 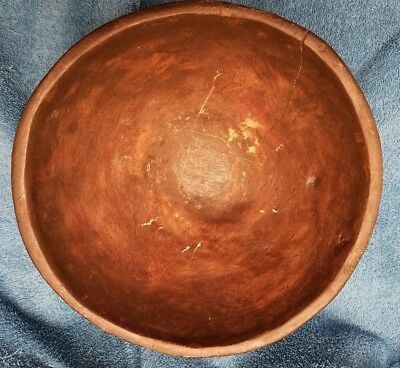 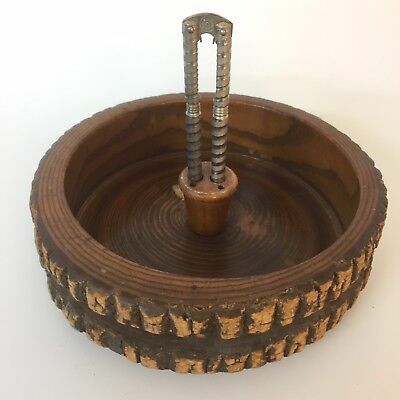 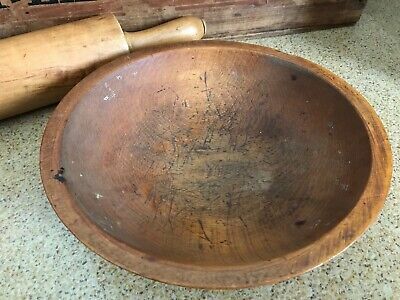 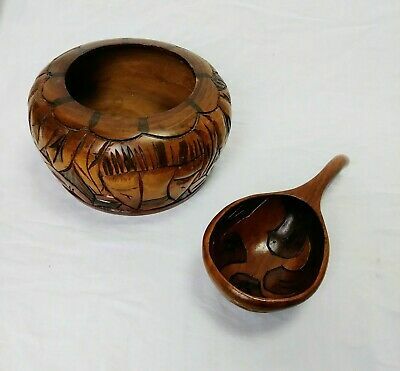 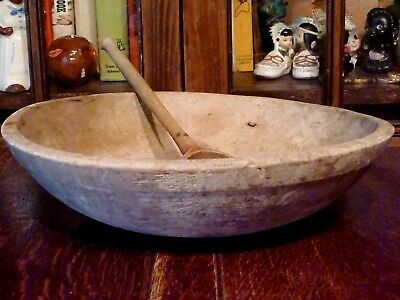 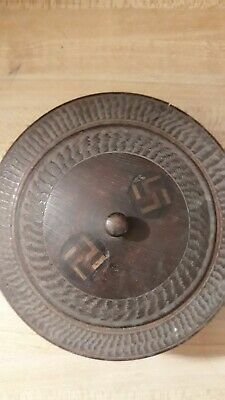 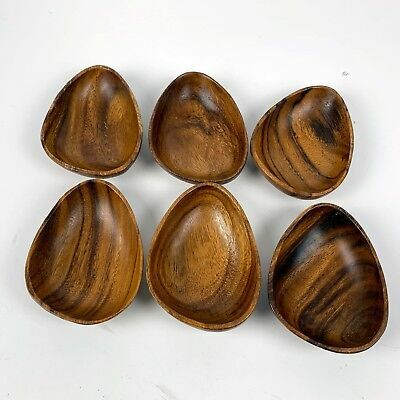 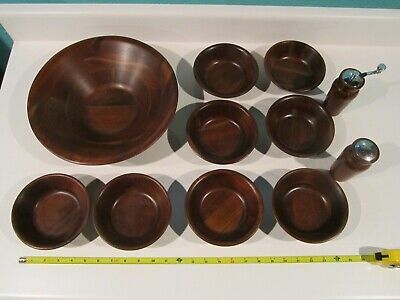 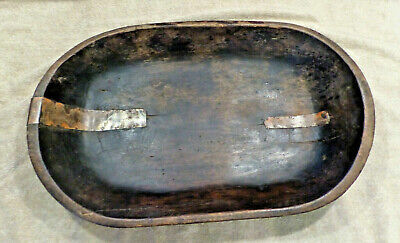 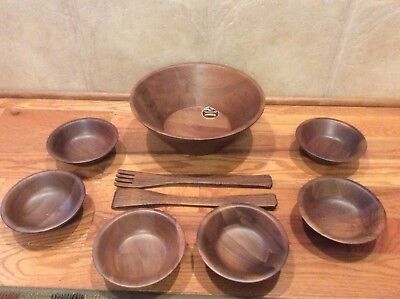 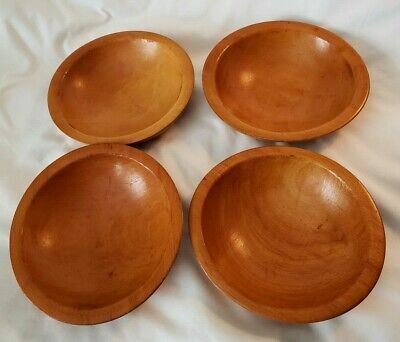 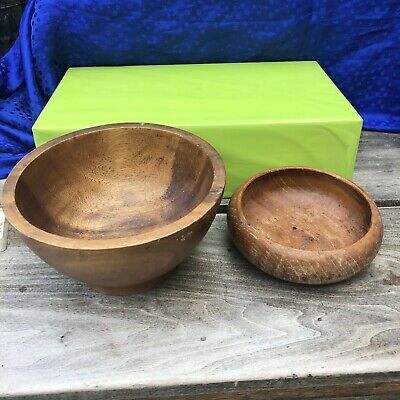 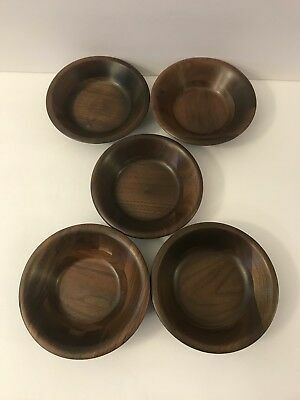 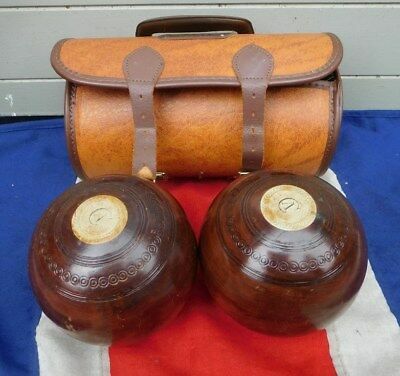 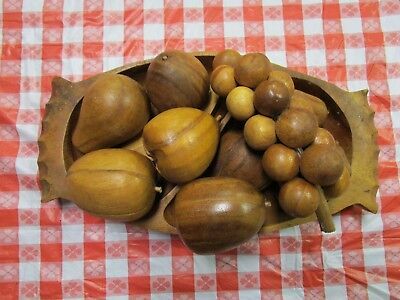 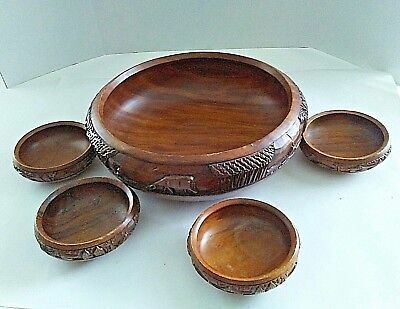 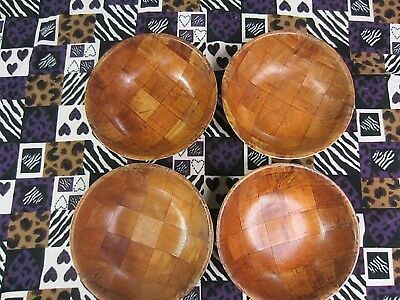 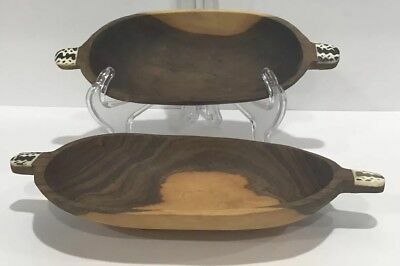 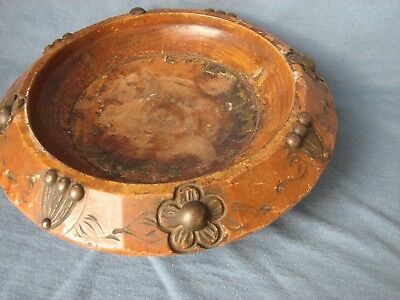 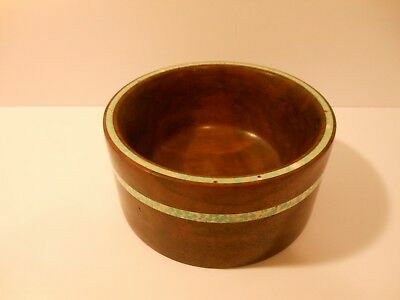 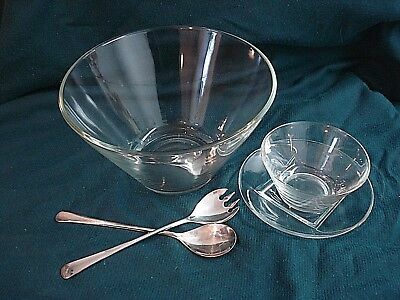 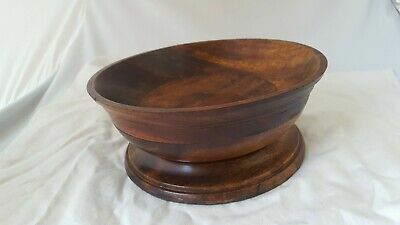 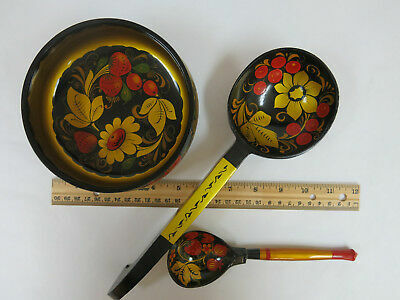 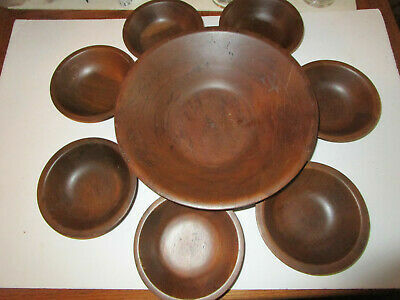 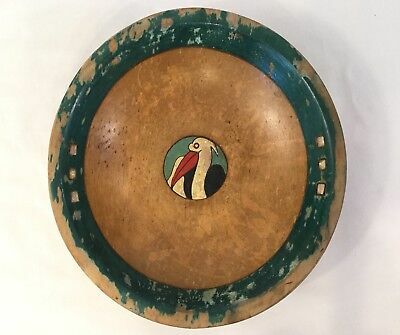 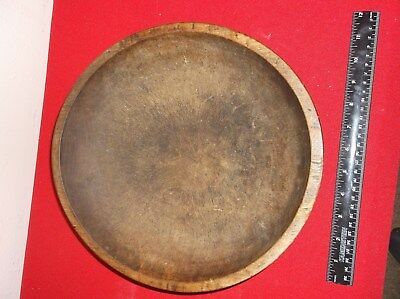 Antique Primitive Large Out of Round Wood Dough Bowl 17.5" x 16.25"
Set Of 4~Vintage~ Walnut Wooden Salad~Serving Bowls~10"
Vintage Russian hand painted wooden bowl & two spoons. 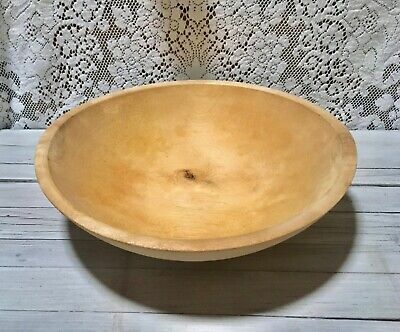 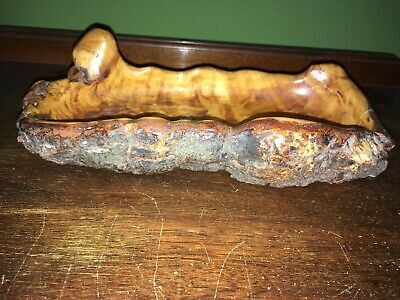 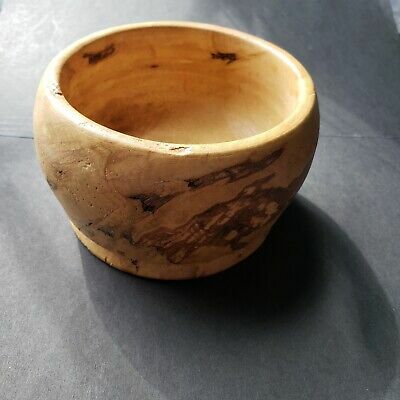 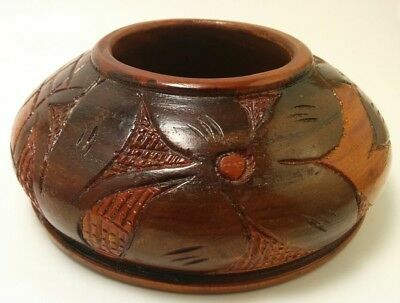 Vtg Handcarved Wood Bowl Bald Cypress red design Fred Wilson 8.75"
Burl Wood Bowl Sweet Gum Tree Hand Turned Burgaw NC North Carolina.